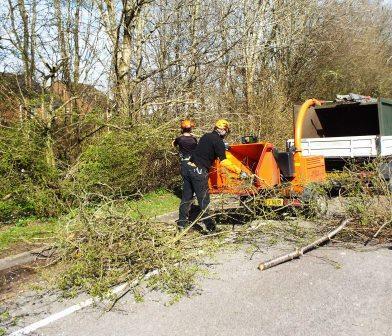 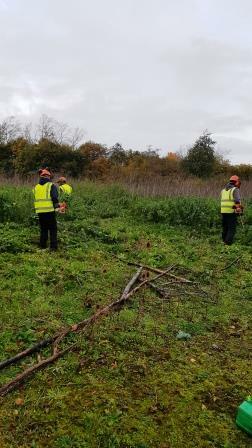 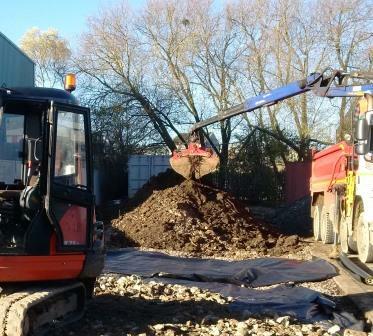 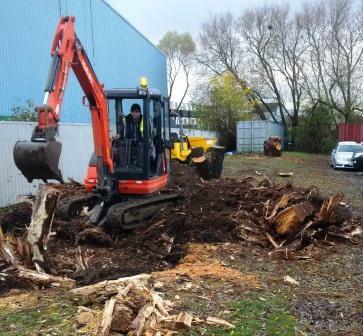 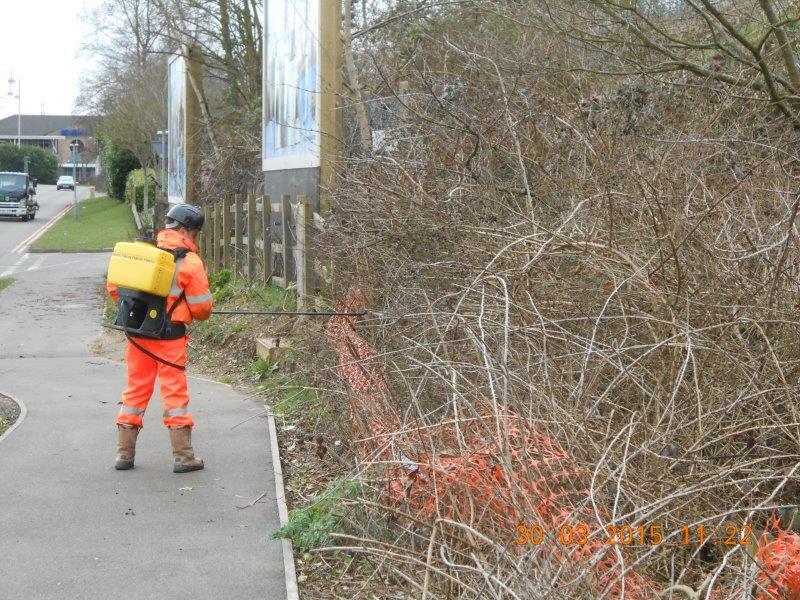 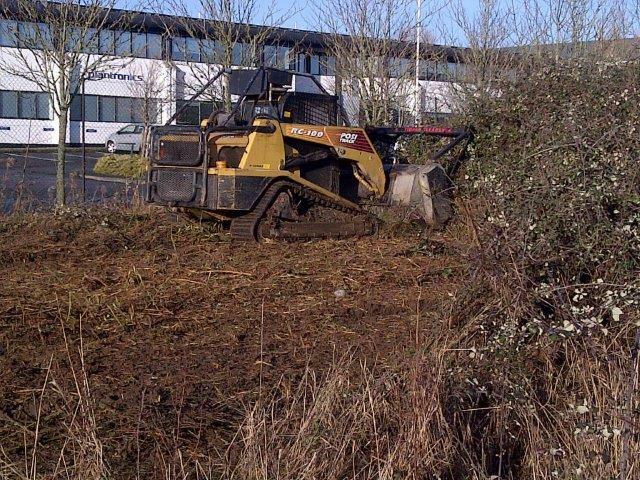 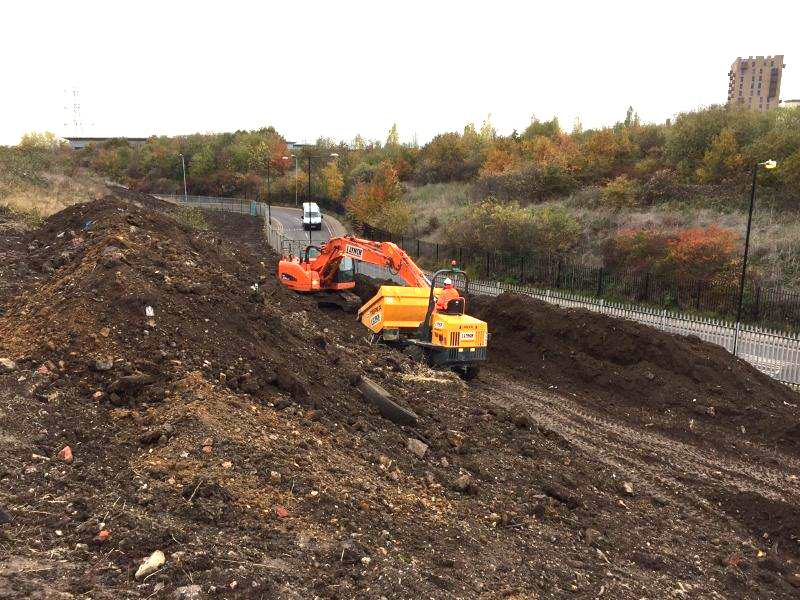 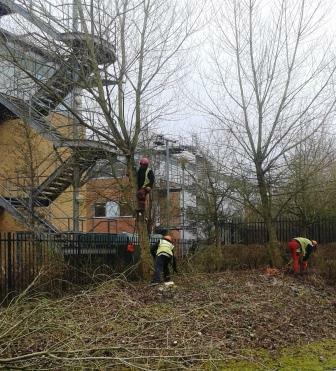 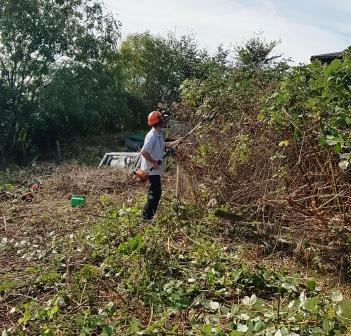 Whether it’s woodland, scrub or a derelict plot of land, clearing a site is often the first step in a building or landscaping project – and it’s vital that the site is cleared by professional contractors and left tidy and hazard-free before any work can start. 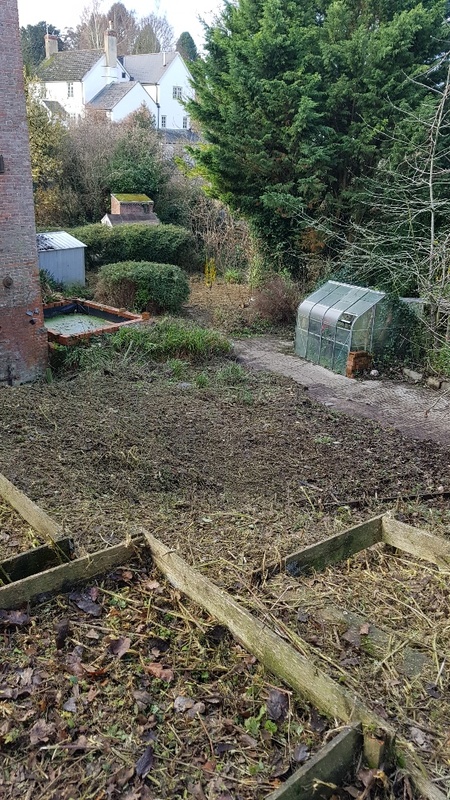 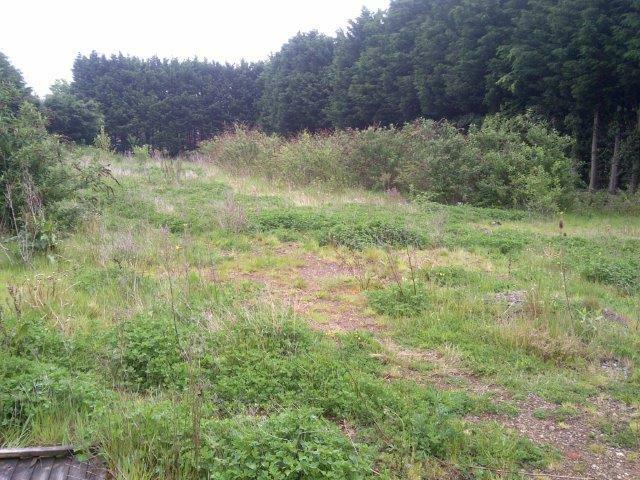 Prior to clearing the plot of land, our experts can advise on what vegetation to leave untouched – for example mature trees that can enhance the landscaping. 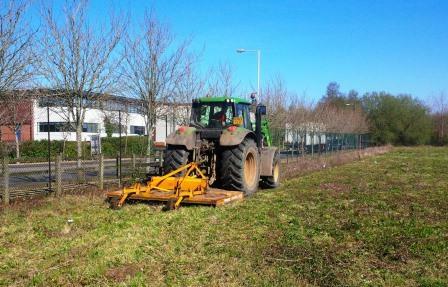 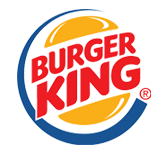 Plus, when the time comes to landscape the new grounds and maintain them, we can provide these services, too, for a complete one-stop solution to your grounds maintenance needs. 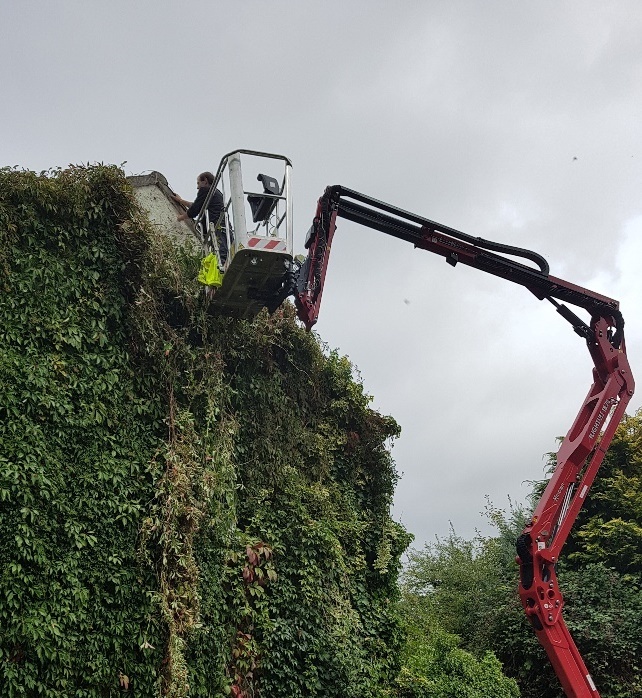 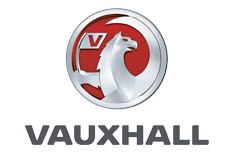 All work is carried out in an efficient, safe and environmentally-friendly manner to the highest of standards and to meet your timescales.